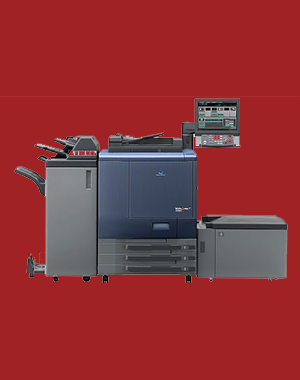 Xerox Machine Service In Chennai. 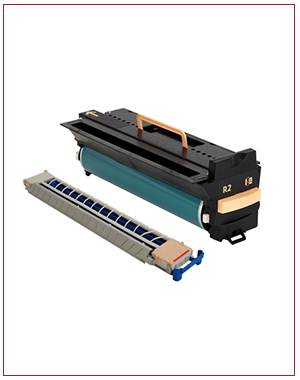 We Do Xerox Machine repair service At Very Best Price. 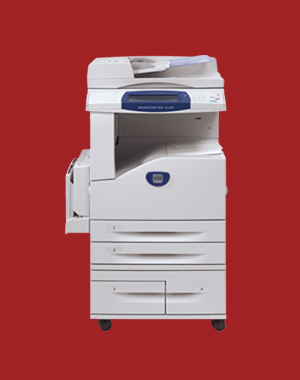 We Do Service For Xerox Machine For Multi Brands Like CANON, KONICA MINALTA, TOSHIBA And Others Brands.